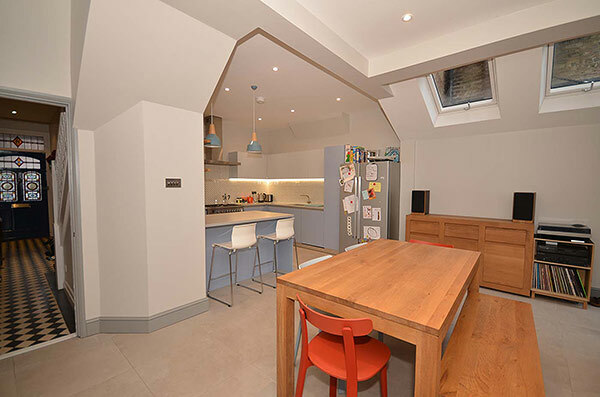 The Loft Converter is one of the leading specialist North London loft conversion companies, with 50 years of building experience in and around London, Essex and Hertfordshire. Specialising in loft conversions, building extensions, home extensions and refurbishments. We are a London family run building company with an excellent reputation, including 100's of satisfied customers. We provide a fast and efficient service, with the highest possible quality finish. For a detailed quote with price included please visit our quote page. When choosing 'The Loft Converter' to carry out your loft conversion, building extension or home improvements you will be employing a dedicated personal project management service, along with a team of highly skilled craftsmen. You will receive thorough advice, guidance and management of the entire loft conversion planning permission process and/or building extension planning permission process. Your loft conversion built to bespoke designs influenced by you the customer, or let us recommend an Architect if you have not already instructed one on your behalf. We pride ourselves in keeping your home as tidy and dust free as possible during the building construction period, with the safety and wellbeing of you and your family paramount. For your London, Essex or Hertfordshire loft conversion requirements look no further than 'The Loft Converter'. An Essex loft conversion or Hertfordshire loft conversion is a great and cost effective way to utilise the unused loft space in your home, and create stylish and functional additional living space. 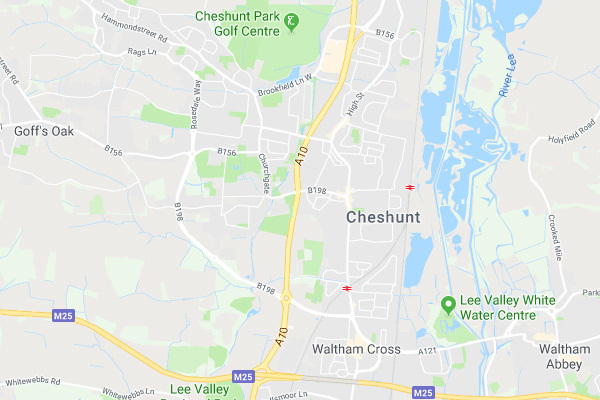 Moving house in Essex or Hertfordshire can be expensive, a loft conversion not only removes the expense and hassle of moving house, but can also add considerably to the value of your Essex or Hertfordshire property (up to 25%). 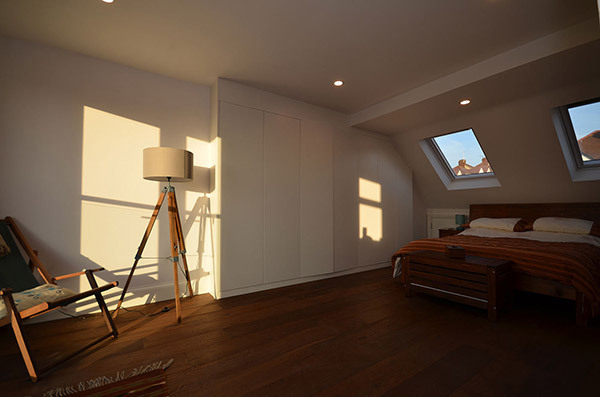 The additional living space created by a loft conversion can be used for a variety of reasons; additional space for a growing family, spare bedrooms for guests, office space, games room, a nursery or that unique space to call your own. Whatever your reasons for considering a loft conversion, TLC can help at every stage of the process from design to final build, including planning design, architectural drawings and structural calculation drawings, party wall surveying services, planning permission and construction. 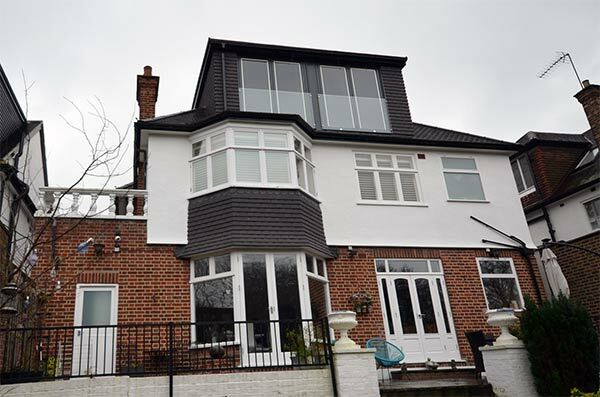 At TLC we understand that all Essex or Hertfordshire loft conversions have unique requirements. 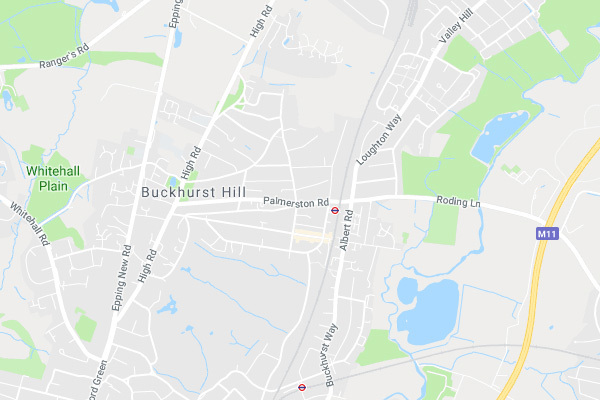 There is a wide variety of property styles in the Essex and Hertfordshire area, and people with differing tastes and lifestyles, so we work with you to get the high quality finished results you demand. 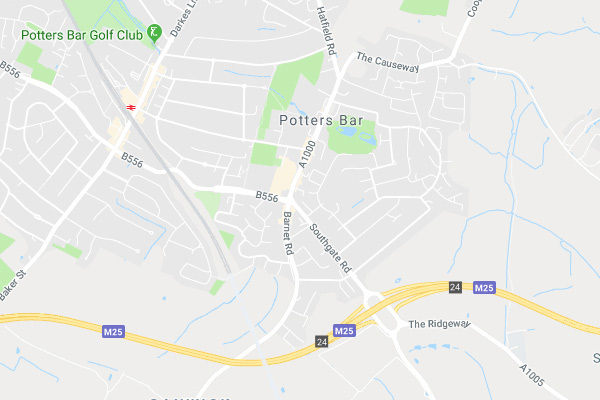 Whether it be a dormer loft conversion, L-shaped dormer loft conversion or a hip to gable loft conversion, when choosing 'The Loft Converter' to carry out your loft conversion you will be employing a dedicated personal project management service, along with a team of highly skilled craftsmen. 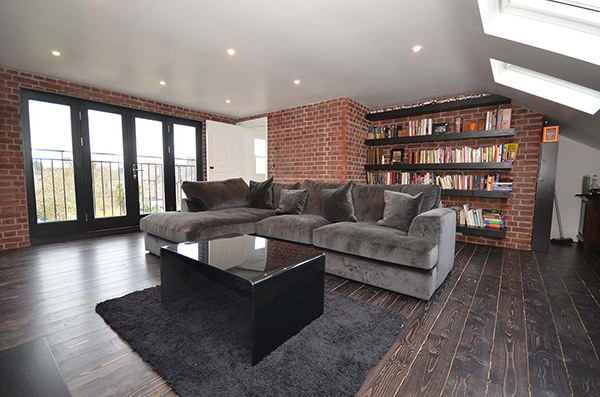 TLC not only specialise in high quality London loft conversions, but also offer a full range of building services to increase and improve the living space at your London residential property. 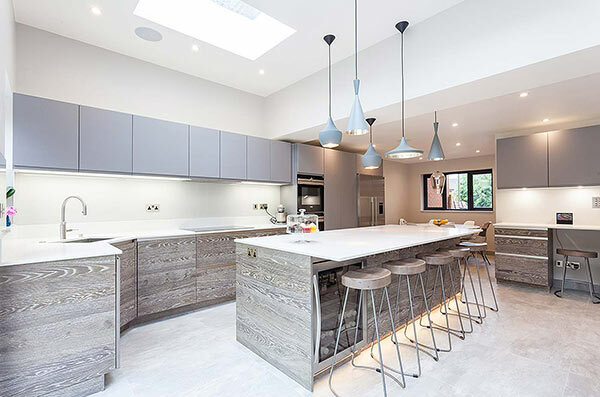 From bespoke kitchens and bathrooms, home extensions to full property refurbishment and renovation, TLC can provide the perfect solution to your London property requirements. At TLC we specialise in building extensions, including side return extensions, wrap-around extensions, rear extensions and double storey extensions. 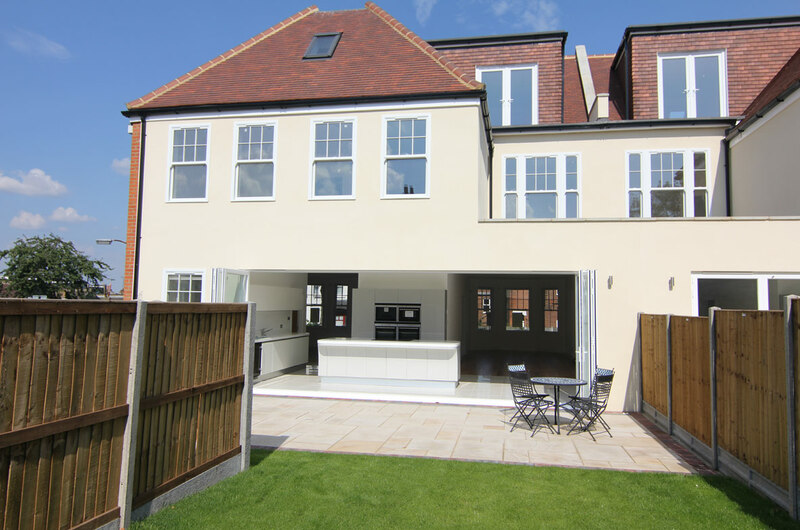 A well designed and constructed building or home extension is a cost effective way of making significant improvements to your London home, it will provide valuable additional living space and considerable additional financial value to your property. For your London, Essex or Hertfordshire home extension requirements look no further than 'The Loft Converter'.